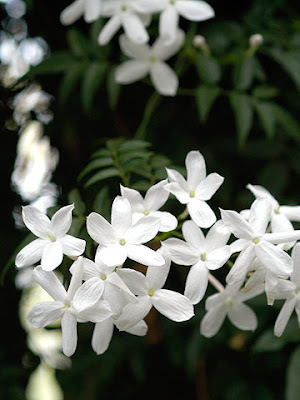 You all probably have heard of Jasmines & their unique fragrance. They are usually found in warm temperatures, and originated in the Himalayas in western China. They are usually white, but some can have some yellow tones. P.S. Who else is keeping up with the World Cup? And stay tuned for a giveaway tomorrow! 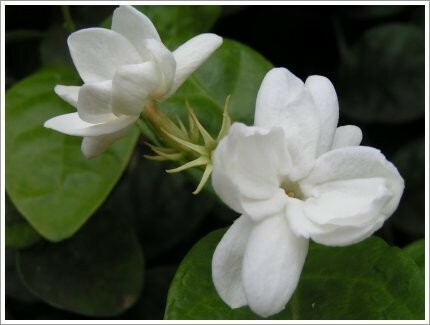 Love Jasmine.It's beautiful flower and it smells so lovely. I have not been watching the world cup but I'm sure I will very soon since half of my friends are crazy about it! I love the smell of Jasmine flower, it's one of my favourite! Jasmines are one of my favorite flowers! They smell wonderful and are just so pretty. I'm keeping up with it because my neighbors scream when a goal is made! Adore fresh flowers...great weekly series! So pretty, I love jasmine! These flowers are so pretty!! Of course I am keeping up with the WC. Ooh this is my favorite floral scent for perfumes,etc. 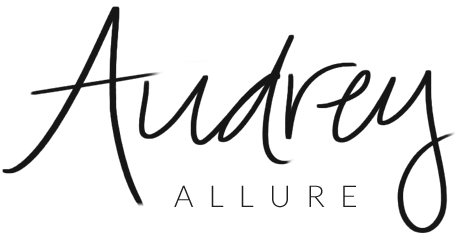 I use Absolutely Irresistable and it is the undertone of the scent. what pretty photos. i love the scent of jasmine, it is gorgeous! We have a jasmine growing in our garden. I snipped a few branches off earlier and popped it in a vase, the house smells wonderful. I seriously never knew what jasmine looked like until this post. They are so cute! Those flowers are gorgeous. I love white flowers. I love the pretty Jasmine, the flower and fragrance is gorgeous. I have not been watching the world cup. I love the scent of jasmine! I have a gorgeous Korres jasmine body butter, and it's divine! 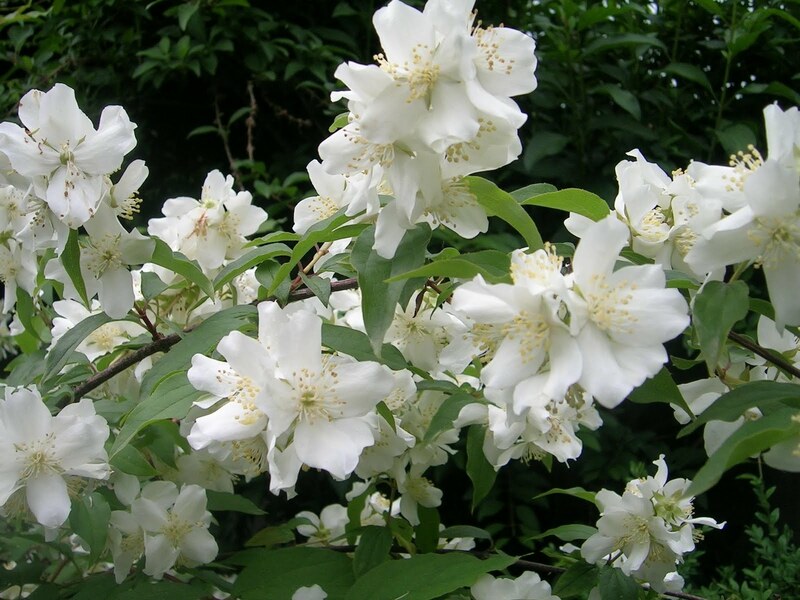 I love the scent of jasmine but have never actually looked at the flowers -- gorgeous! Aww so beautiful ! Lovely ! How funny, I just posted flowers on my blog too! These ones are sooo pretty. Love the smell of jasmin in the air. these flowers are so pretty. 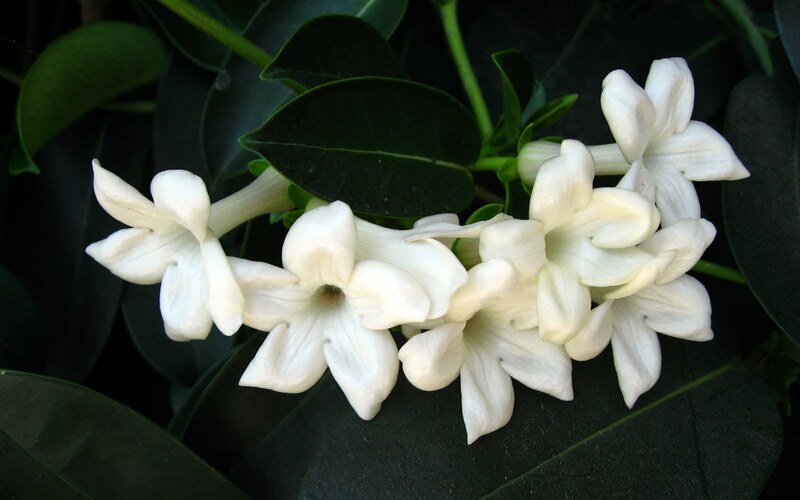 i used to love jasmines when i was younger! think i saw them in a movie and fell in love. im following the world cup. or im listening to it. those horns are seriously disturbing. Mmmmmm. They have the most delicious fragrance! Your weekly flower post is a great idea. On the World Cup, I am just a casual fan and will only watch a few matches.